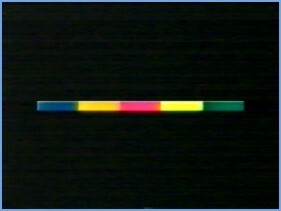 These are the breakflashes that are used in between adverts on the channel. The original breakflash used in 1997. 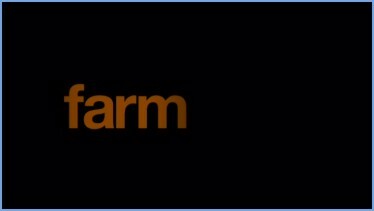 The second breakflash introduced in 1997 and used until September 2002. 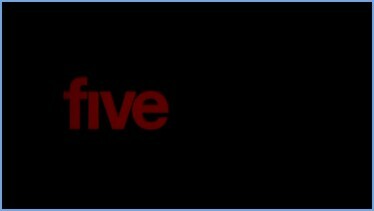 A special break flash used on Aussie Day, a day of Aussie themed programmes to celebrate Home & Away stating on Channel 5. 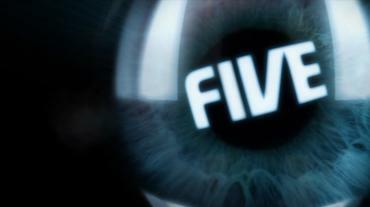 The break flashes used on Five from September 2002 to 7th October 2008. 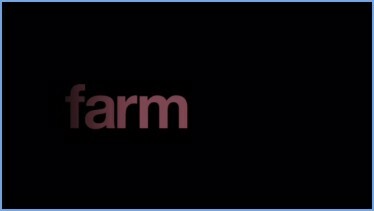 Special breakflashes used on the main channel to promote reality TV show 'The Farm' in October 2004. 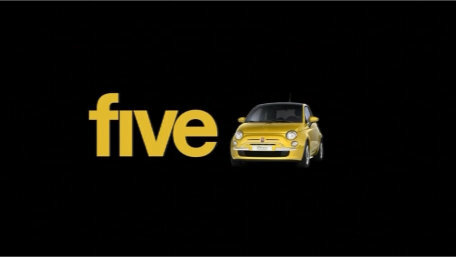 Special breakflashes used on the night when the channel was sponsored by the FIAT 500 on Monday 21st January 2008. 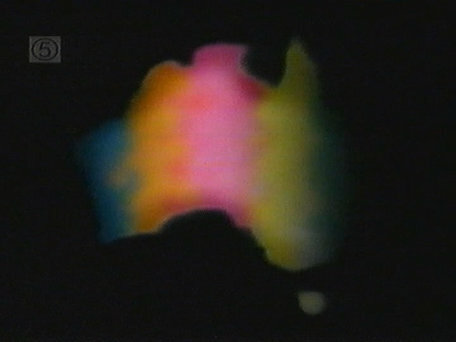 The break flashes used on 10th February 2008 to celebrate the launch of Neighbours on five. 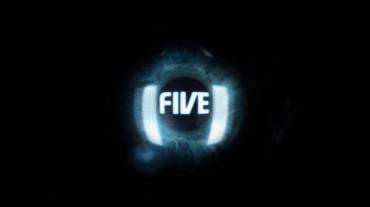 The break flashes used on Five since 6th October 2008 until 31st January 2010. 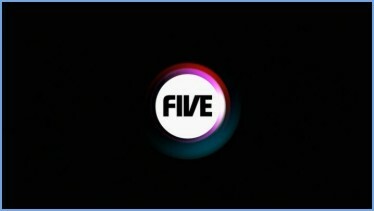 The breakflashes used on Five since 1st February 2010 when Five's presentation was refreshed. 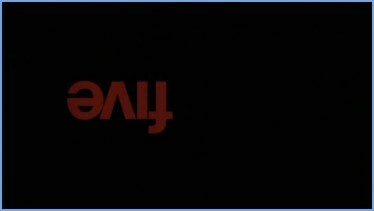 Two examples of special breakflashes used to promote Flash forward. 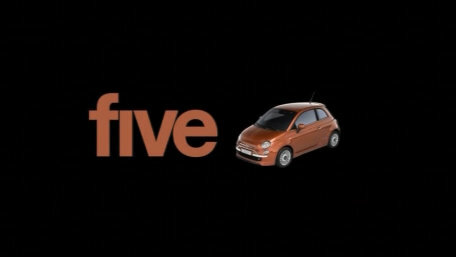 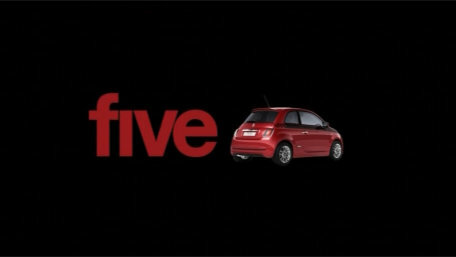 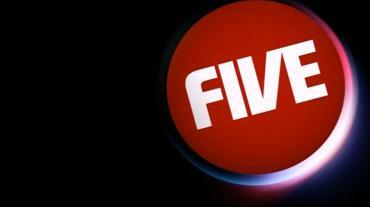 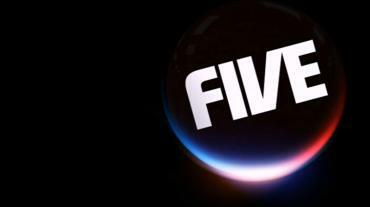 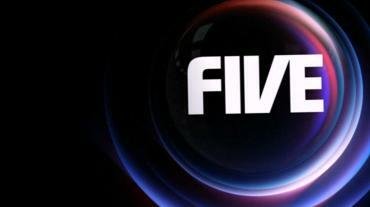 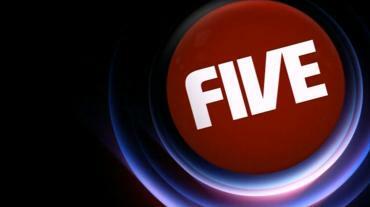 The first was used on 28th September 2009 for the start of the first series, the second on 22nd March 2010 when the first series returned after a break, in which time Five's presentation had refreshed, hence the need for the different breakflash.